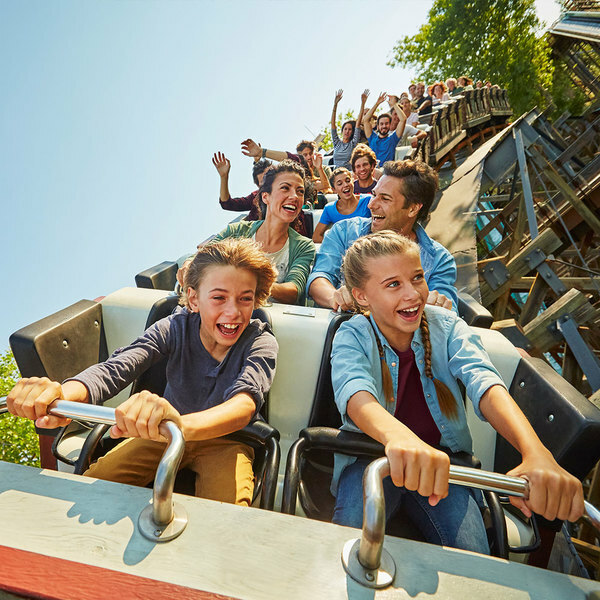 Learn the art of rodeo and ride your very own buffalo in this attraction in the Far West world of PortAventura, where it’s all about the survival of the fittest. In Buffalo Rodeo in PortAventura Far West, you will learn the art of rodeo in an authentic American gold mine, where only one rule exists: only the strongest will survive. 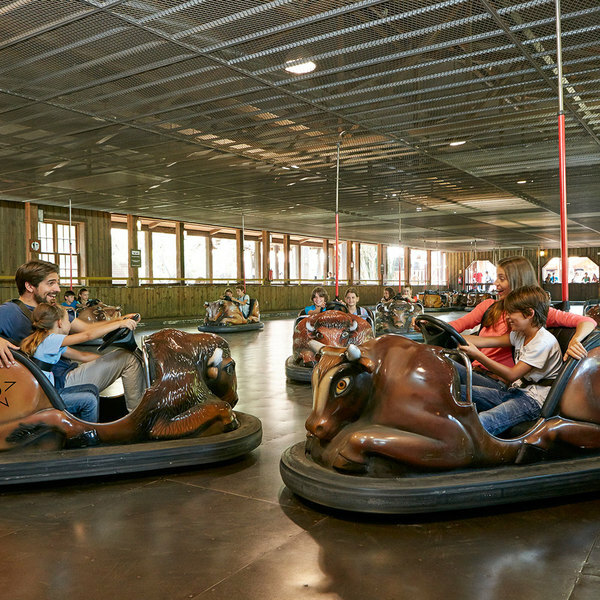 Come and try this children's attraction, with a circular track designed especially for little ones, and tame and ride your very own buffalo and show the others that you’re the best at driving these out-of-control bumper cars. 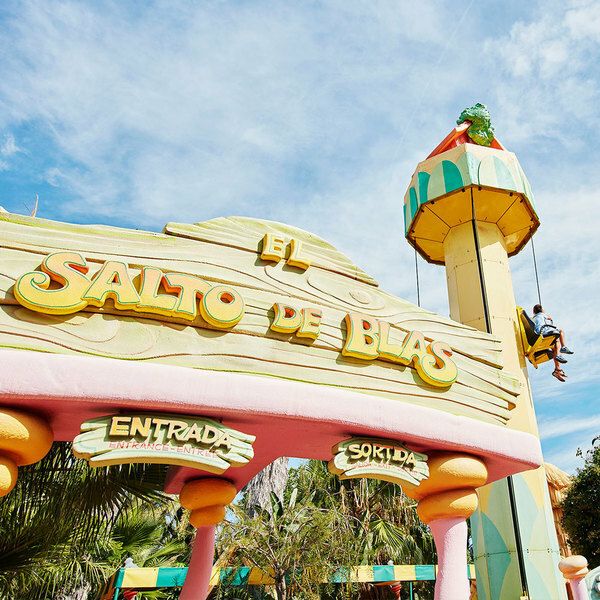 Compete with your friends and become the Buffalo Rodeo Champion of PortAventura Resort. Learn to drive these out-of-control bumper cars and compete with the rest of the town's inhabitants to win the title of Wild Buffalos PortAventura Rodeo Champion. 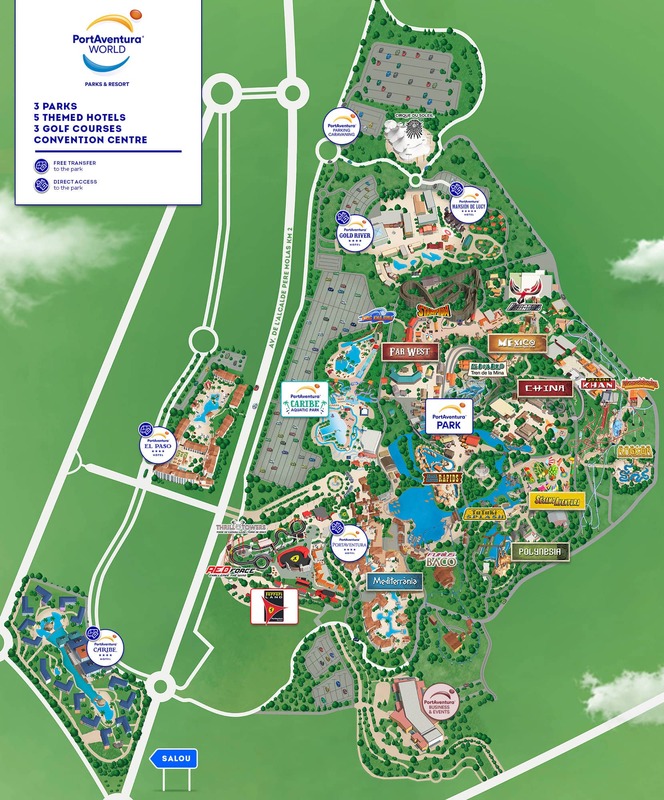 Ernie has built his own attraction in SésamoAventura inspired by Hurakan Condor. The difference is that you get to decide how high up the tower you want to go, and then drop!